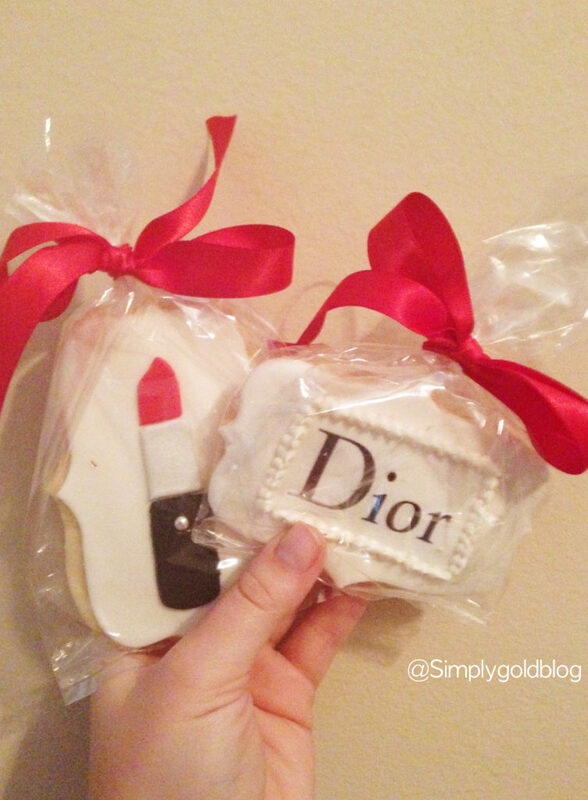 A few weeks ago I was lucky enough to be invited to the opening of the new Dior Beauty Suit at Saks Fifth Avenue where I live. It was the most fun I have had in a afternoon in a while and I wanted to share with you the two goodies that I picked up. At the event they had several make up artist there giving each lady a glam look of their own and then as if it couldn’t get any better they had a photographer for mini photo shoots of you and your new look. (pretty awesome right!!!) Any who when I finally was able to get my make up done I really enjoyed how the artist picked products and a make up routine that really fit into my lifestyle and that I could easily recreate myself at home. Although I wanted everything they used I picked up two items that I knew would go to good use and I could slowly get the rest of the products! 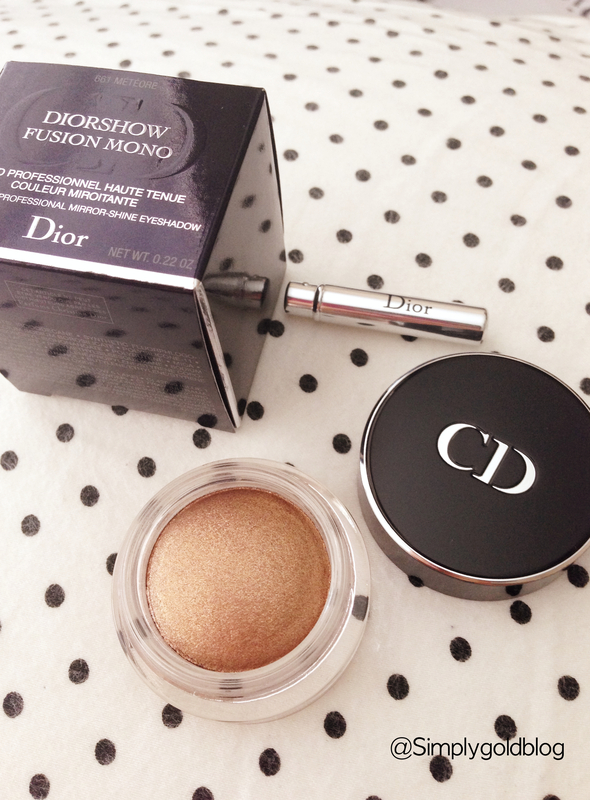 This gold Diorshow Fusion Mono Eyeshadow is something completely new for me. I am used to using the same brown palate and hues as my go to and when she used this warm gold color (which is perfect for fall!) I was blown away at what a pop it really gives your eyes. They did pair it wit two other colors but she first showed me how easy it was to wear by itself and for that I am grateful! 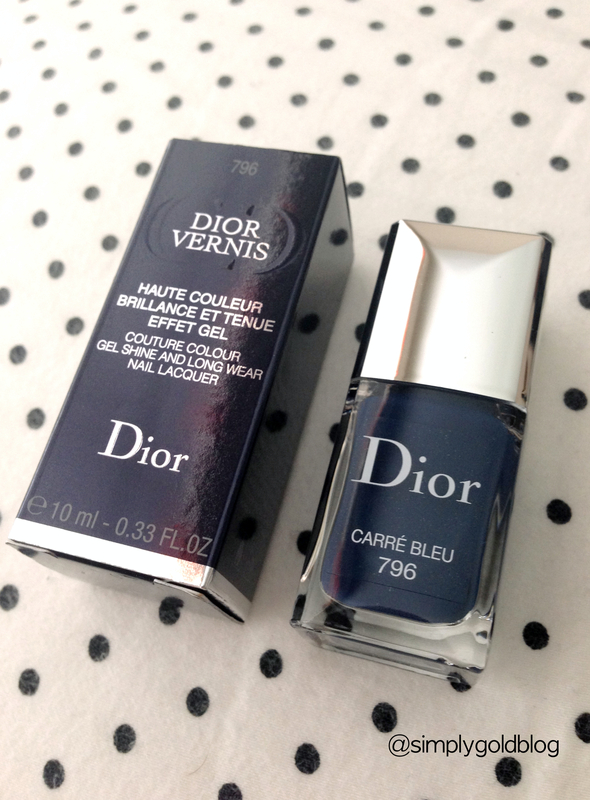 I couldn’t leave without getting my hands on one of the fall nail polishes and this french blue velvet color was my choice. I am obsessed to put it lightly with dark blues and navy’s so when I saw this color it immediately reminded me of the dining salon in Laduree Soho, which is a place my soul feels most at home. If you haven’t ever tried these nail polishes then all I can say is YOU NEED TO! They are amazing to say the least and they have the gel polish technology that is found in their gel top coat in the polish itself. So in other words it is durable and it dries super fast which is like heaven for any of my nail polish obsessed friends. If you like this color you should really check out the rest if the fall colors, and sorry in advance because it is so hard to just pick one!